Jonathan Dube is an award-winning leader and innovator in digital media. He has run major digital media businesses in the U.S and Canada for AOL, Disney, CBS and CBC, and served as President of the international Online News Association. He currently oversees digital content strategy and businesses for William Morris Endeavor / IMG Worldwide. He also advises digital media startups, mentors companies through TechStars and serves on the boards of SXSWi and Landmark Ventures. During his career, Dube has led news, sports, finance, tech, lifestyle, local, mobile, video and subscription digital businesses. He has a strong track record in growing traffic & revenue, and developing innovative new businesses, products and sites. 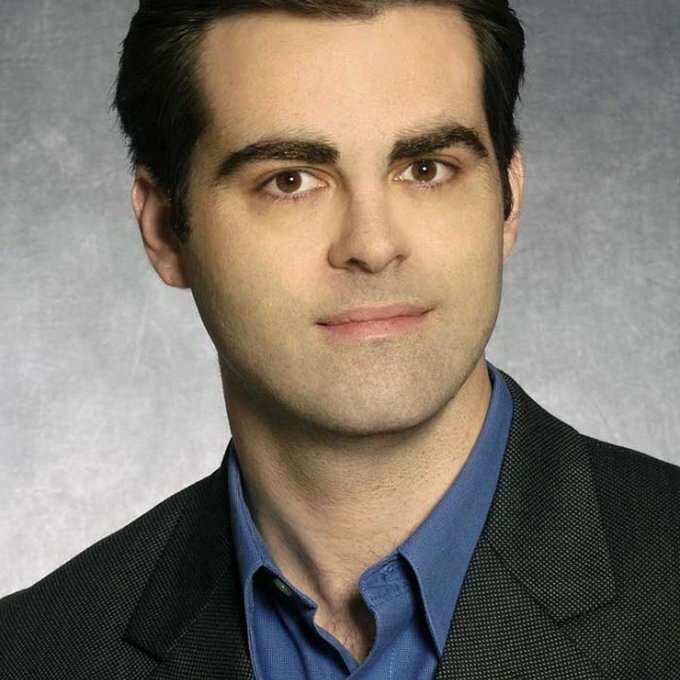 Prior to joining WME-IMG, he ran some of the largest media sites in North America, including CBSSports.com, ABCNews.com and the Canadian Broadcasting Corporation's news and sports sites. As Senior Vice President & General Manager for AOL's News & Information division, he ran more than a dozen sites, spanning everything from sports to consumer tech. For more than a decade, Dube has played a prominent leadership role in the digital media industry. He frequently speaks at industry conferences and has served on the boards of the SXSW Interactive Festival, the Online Publishers Association, the Online News Association and Landmark Ventures. Dube has been described as "a major figure in the online news business" by Editor & Publisher and "a web reporting pioneer" by The Poynter Institute. Among his accomplishments, he was an early pioneer in TV-Web convergence and the first journalist to use the blog format on a news site. Among his many honors, he won the Online News Association's first Breaking News Award in 2000 for his coverage of the WTO protests. He also helped lead CBSSports.com, ABCNews.com, CBC.ca and MSNBC.com to numerous awards. He has a master's in digital media from Columbia University, which awarded him its first-ever New Media Award.